Practice owners are increasingly interested in what we call succession planning paralysis. There are three important things to consider. 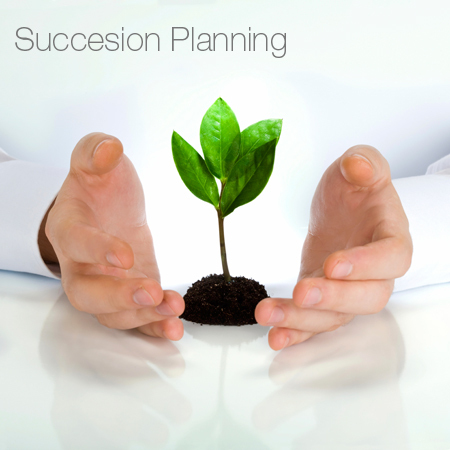 What is succession planning, how do you find a purchaser and what is your Practice worth? The perception that there is a continuing workforce challenge, increasing complexity, declining fee growth rates and profit margins has resulted in an impact on practice management and ownership succession. 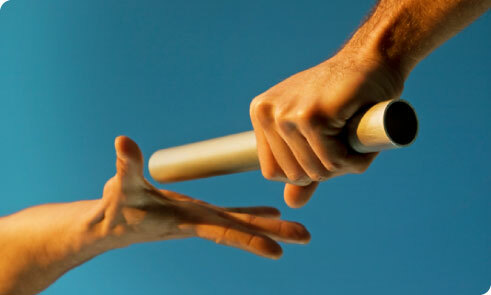 As a result, succession planning has moved from being a strategic concern, to a high “must do now” operational concern. 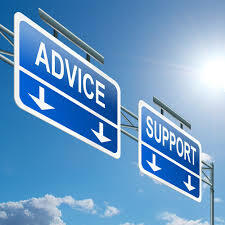 Owners need to be open to receiving independent, objective advice to plan for the future and achieve their goals. This represents an opportunity for smart Practices. Alternative co-ownership models should be considered. How would this work? The title of Practice Manager and Ownership does not automatically guarantee success. Alignment, control and finance should be carefully considered. Do your potential non-clinical Owners have the right skill set and track record that would add value and continuity to the practice without conflict? Can current management be upskilled to deal with any deficit? Most importantly, non-clinical Ownership should not be used as an opportunity to get out of paying a regular wage to your Practice Manager, or getting out the paperwork! Having a Practice succession plan, up-to-date succession agreements and set key performance indicators are key to being prepared. We have a Directors Pathway program for our clients to simplify this goal for you see http://www.healthandlife.com.au/what-we-do/services-peace-of-mind-solutions/practice-tips/directors-pathway-program/. The point is to do it properly. There are no short cuts. It is like getting married – divorce is very expensive so setting the right expectations upfront is critical. Succession is about moving a person or people out of the business over time in an orderly manner. A practice could have between one to 10 owners, all from different expectations and age groups. How long they remain Owners will be a function of their personal wealth, planning and internal succession plans. This raises strategic questions regarding when Owners will retire, and who will take on Owner status in the future. The ultimate objective of owning a practice is to sell it when you are ready. Why? For Owners, this is their 9.5% employer super that they do not get during their life time of self employment. 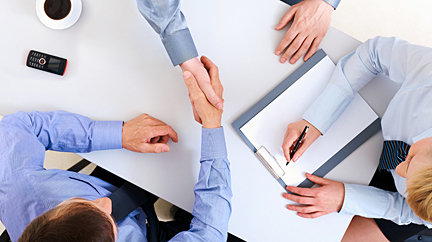 However, many challenges arise during this process, from fair profit sharing to control issues. Structured correctly, there are purchasers out there. The most obvious ones missed are the people who are currently in your practice. They are usually the long serving employees or providers. They already feel some sense of ownership and pride in the Practice. Just simply asking correctly and in a respectful manner is the easiest low hanging fruit opportunity. A common mistake is to assume they are not interested or that they do not have the financial resources. This is a myth. It is how you ask, and asking in a method that keeps the spouse, bank and their accountant happy that is critical. All offers need to make commercial sense, as well as appeal to the purchaser’s interests in owning and running a practice. People do not know what they do not know, so the role of the vendor is to educate the potential purchaser. Our clients, with our endorsement, can state that their practice is succession planning, tax, asset protection and commercial opportunity friendly. They offer pre-tax returns of up to 30% p.a., which is better than most investments. Importantly, it is an investment that you have a say in, unlike shares. This should be your 30 second elevator pitch. It demonstrates your understanding of how to own and run a practice and that you would like to share this opportunity with them because you respect them. Another important tip is not to offer an interest in your Practice to just anybody. Ensure they are like-minded before engaging advisers, as it can get expensive if you find out the person is the wrong fit in the first place. A final important aspect is not to be desperate to sell. This is a 3 to 5 year process in which timing is everything. If you are not aware of the positive aspects of your Practice, then do not be surprised if you end up talking the value of your Practice down. In addition, if you keep talking about Practice Ownership being a dog of an idea, then you are essentially inviting them into joining the Titanic. Unfortunately, a lack of awareness of the advantages of Practice Ownership may be causing this unnecessary lack of ownership crisis. There is no shortage of providers wanting to work with Practices that have excellent business and clinical systems with a clear vision for the future for both their patients and staff. Furthermore, unless a provider is not happy with the Practice they are usually long term players. 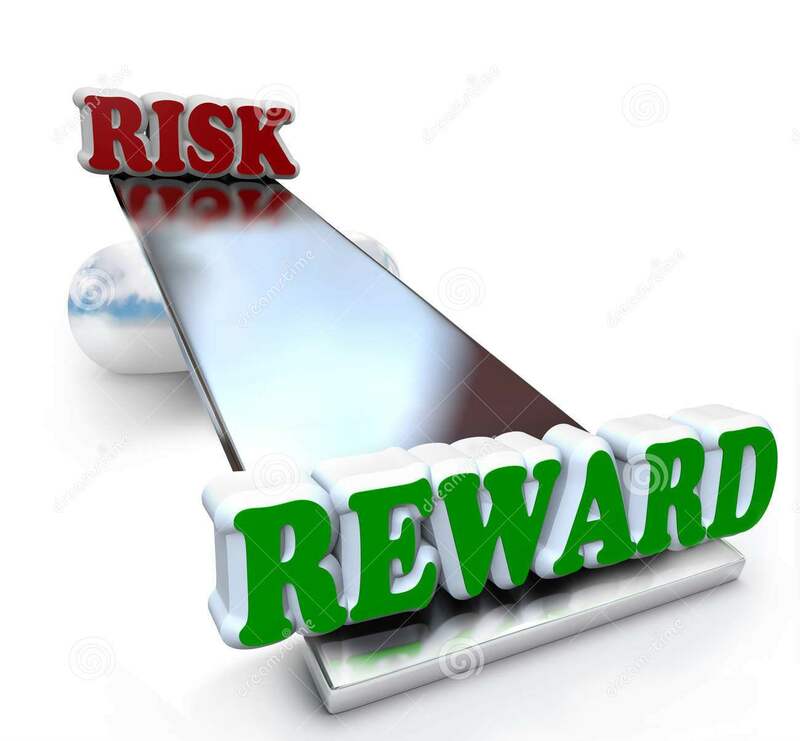 To help ensure your providers are happy it is important to have a clear and transparent reward and recognition program. This also includes mentoring them to ownership. It is a process, and not an event, that should be started now if you are planning to sell down or out in the next 5 years. Ideally, all of your key providers should be given an opportunity to own part of the family home and not just simply rent it for a percentage of their gross fee. This builds loyalty and commitment and eliminates an uncertain future. It is not unusual for a client to sell a 10% interest in a practice sale for, on average, between $250,000 to $300,000. This usually offers a pre-tax 30% return on investment. If not, there is no logical reason to keep investing in your Practice, particularly if you are planning to wind down or retire in the next 2 to 3 years. A practice value will be higher if strong documentation can be demonstrated. This is a must. See our article: Could you be responsible for the death of your Practice? Four key areas to watch! Selling a practice is like selling a house off the plan. The more documented it is, the higher it will be valued. You would not buy a home off the plan with no plan! So why should a reasonable person buy a practice in the same way? The perceived uncertainty is just too risky. Your financial statements prepared by your accountant are a start, which will give potential Owners an idea of how well you have done in the past. However, in the end people are buying into your future (earnings) and not the past. A simple one page 3-5 year strategic plan with an annual plan and budgets to match (see 7 key steps http://www.healthandlife.com.au/what-we-do/services-peace-of-mind-solutions/practice-tips/directors-pathway-program/) helps to connect all the dots and build instant trust. It demonstrates strong oversight as well as competence, confidence and a clear direction for the future. A lack of documentation and clear, strategic oversight is the number one reason Practices can struggle to find future Owners. It is not good enough to have the plan in your head as people cannot read your mind. Putting it in writing eliminates confusion and enhances communication, resulting in increased confidence in your legacy, rather than your liability. Where to from here: Life just got a little easier! We say it is important to ask the right questions rather than getting the right answers. To help you understand the right questions to ask contact us at 1800 077 222 or email at pa@healthandlife.com.au Health and Life – National Health Practice, Tax and Accounting Advisers since 1992. Alternatively, visit our website at http://www.healthandlife.com.au. Previous postNew 2.5 % Staff Award Pay Rise from 1st July 2015?! Next postCould you be responsible for the death of your Practice? Four key areas to watch!